Thanks. Haven't visited the site in a few weeks! Awesome! Hopefully I made the cut! Thanks. Just went on to the PL now and sent them an email. These hats are always way too small for my huge head, but I sent them an email anyways! There's adjustable strap in the back. Let's see who will be the 1000 lucky heads. Dang. Now getting a 404 file not found. Anyone hear anything... I just remembered... I got nada. Neither did I..... when I checked back the page was gone so I'm assuming I got in on time. I figured there would have been a follow up email but I don't see anything. Nothing. I don't expect to hear anything until FedEx leaves a package from AMG on the front door. Completely forgot about this. Looks like they ran out on Oct 14th. Will be at least a week or 2 before we see them. I got in like in the first hour or so, haven't heard anything, but even the letter with the private lounge decals takes like a month for them to send out, hope I get one though! Shipments will begin shortly. Thank you for your patience. 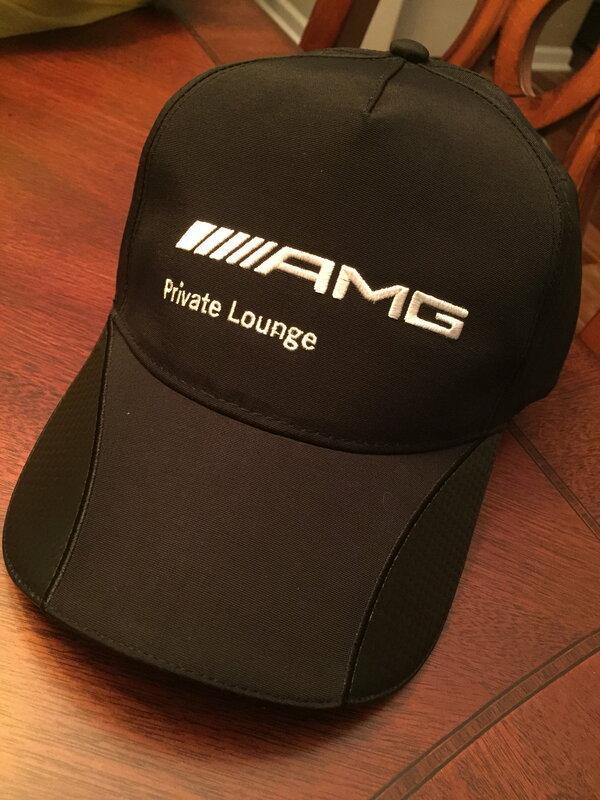 Your AMG Private Lounge Team"
Got mine yesterday... Quality good but the front of hat stands up too much for me. I prefer the style they give out ant the AMG Academy. Still waiting for mine, I am East Coast so may be a couple more days. 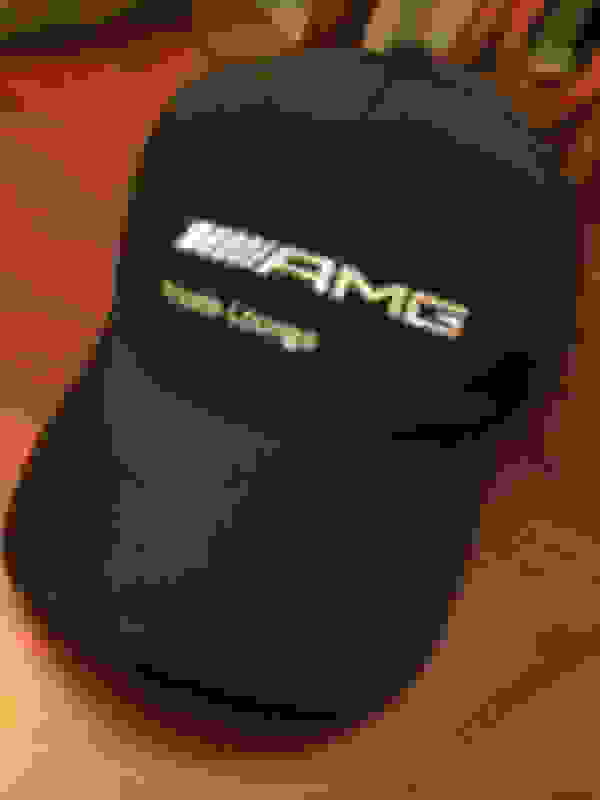 Like I need one more free, black AMG hat lol.